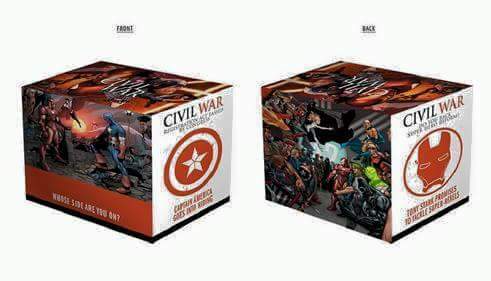 Here is our first look at the Civil War boxset from Marvel Comics. The set is slated for a release of March 2016, around the same time as the release of Captain America: Civil War movie directed by The Russo Brothers and stars Chris Evans and Robert Downey Jr. 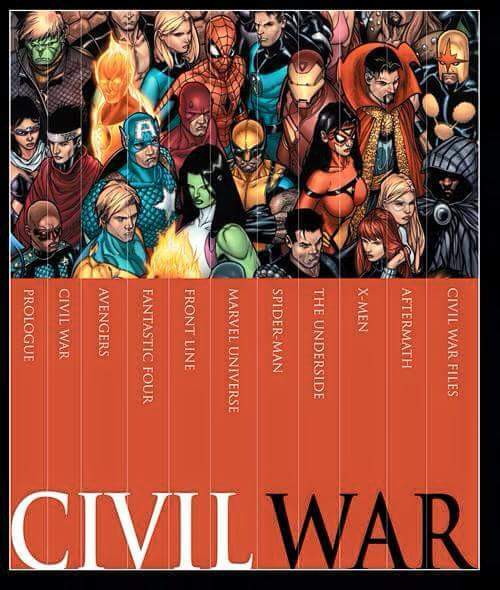 The great thing about the new boxset is that it doesnt skip a title as in ALL titles under the Civil War banner including books like X-Men and Wolverine.